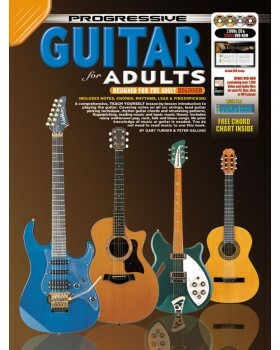 A comprehensive teach yourself lesson by lesson introduction to playing the guitar. 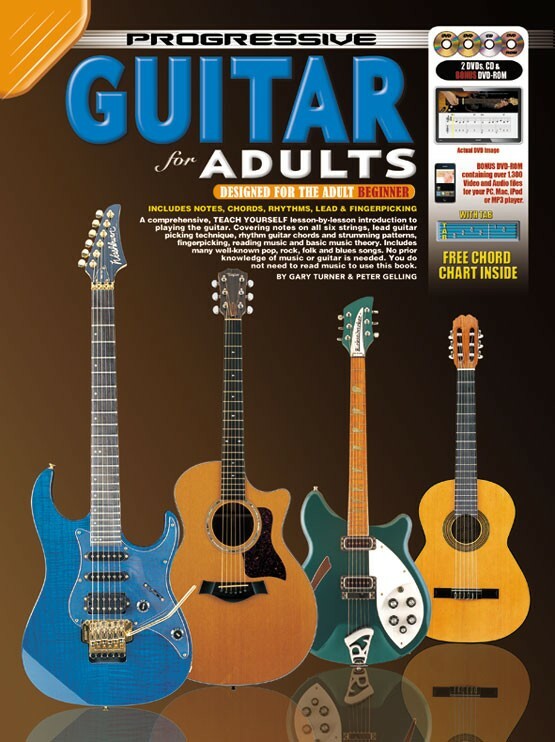 Covering notes on all six strings, lead guitar picking technique, rhythm guitar chords and strumming patterns, fingerpicking, reading music and basic music theory. Includes many well known pop, rock, folk, and blues songs. No prior knowledge of music or guitar is needed.